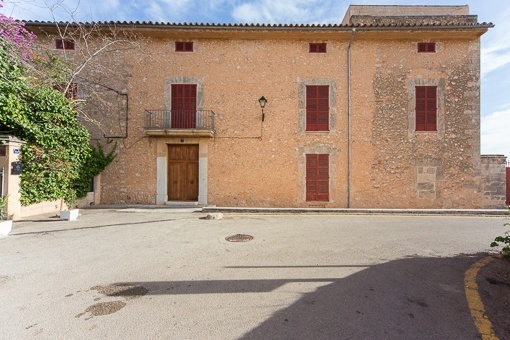 Santa Maria is home of many well known Majorcan vintages. 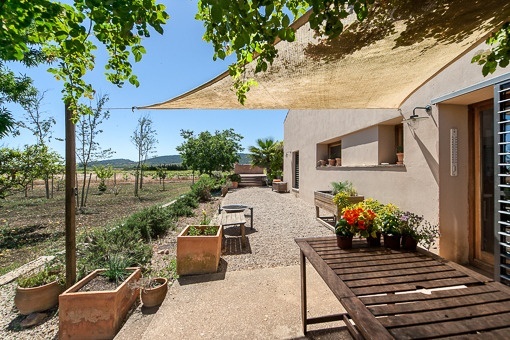 The scenery is commanded by the many fields of almond trees, carob trees and vine yards. 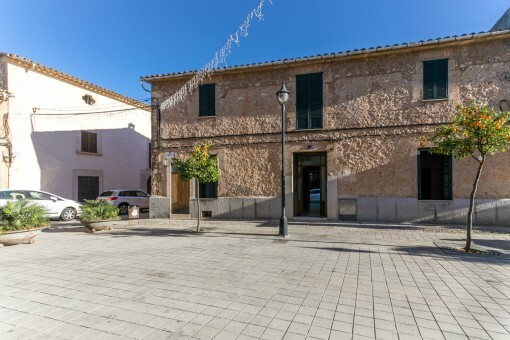 It is picturesquely situated in front of the Tramuntana. Its church is visible from far away. Santa Maria is suited for starting point to many trips into the mountains. vous êtes en train de lire: Santa Maria del Cami: acheter des Maisons à Santa Maria del Cami · Porta Mallorquina Real Estate Expériences 4,9/5 de 92 Témoignages.